We’ve ‘sat on’ this news until the team was happy for the world to know – which they are now. 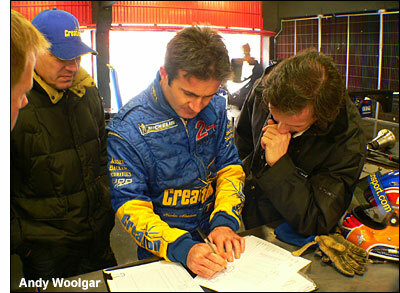 Beppe Gabbiani and Felipe Ortiz will drive for Creation Autosportif in 2006 – which doesn’t mean that they have replaced Nic Minassian and Jamie Campbell-Walter. 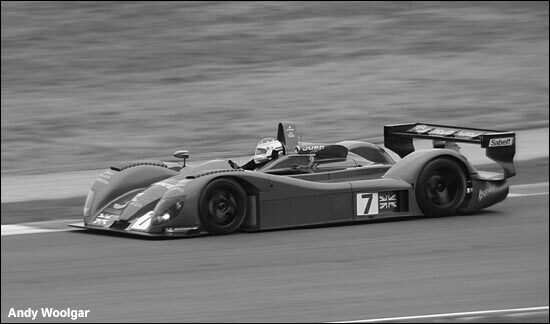 We’ll have to wait a little longer to see how the driver combinations work out.. but the inevitable conclusion is that Creation Autosportif has either got a glut of drivers on its hands, or the team has successfully negotiated the acquisition of a second chassis for 2006. Gabbiani and Ortiz have been a regular pair for a number of seasons, and enjoyed particular success in the last season of the FIA SCC, in a Racing for Holland Dome. They almost found a home in a factory Zytek in 2004, having been on the point of testing what became the Wallace / Brabham / Shimoda Le Mans chassis – but then drifted off to try a DAMS Lamborghini. Now they’re back, in a Creation-created DBA hybrid. “For now I have to remain tight-lipped but we will have more interesting announcements shortly," says Creation’s Commercial Manager Andy Woolgar. 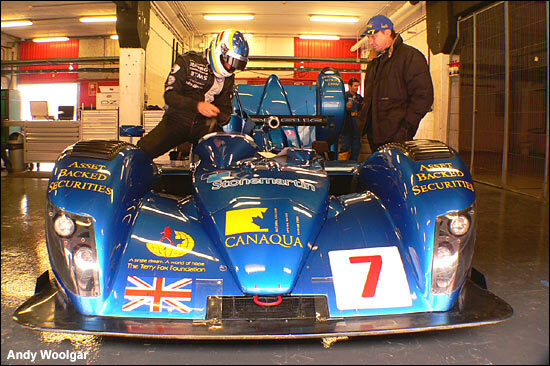 The images are from the team's test at Barcelona on December 8-9 - the last time the DBA was run in pre-hybrid form. Felipe Ortiz is at the wheel.